Headlamp bulbs – How much?! 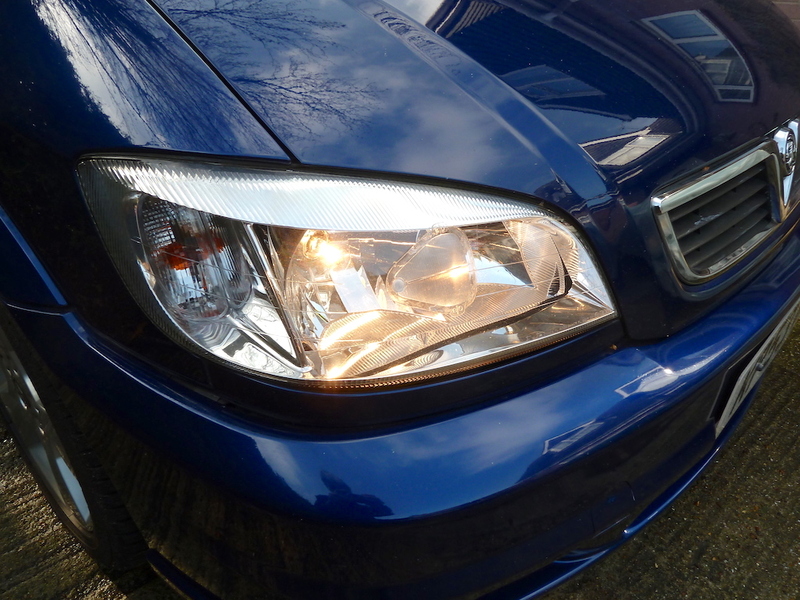 Do you know how much it would cost to renew a headlamp bulb on your car? A study into 13 popular models on sale today by What Car? found headlight repair bills vary by several hundred pounds depending on whether the models have halogen or HID or LED bulbs. Of the vehicles examined, four came with High Intensity Discharge (HID) bulbs on some or all trim levels and three had LED bulbs.